Square’s appointment is an online appointment scheduling app that helps you book and manage appointments, schedules and much more. You can send custom reminders and manage your calendar on the go. It’s free for sole proprietors. Your customer can book appointments directly from your Pixpa website by embedding your Square Appointment in a page, or you may add a dedicated “Booking Button“on your site instead of a page. First, Setup your account on Square. Copy the embed widget code. Click here to see how. Click here to know more about Square Appointments widget. 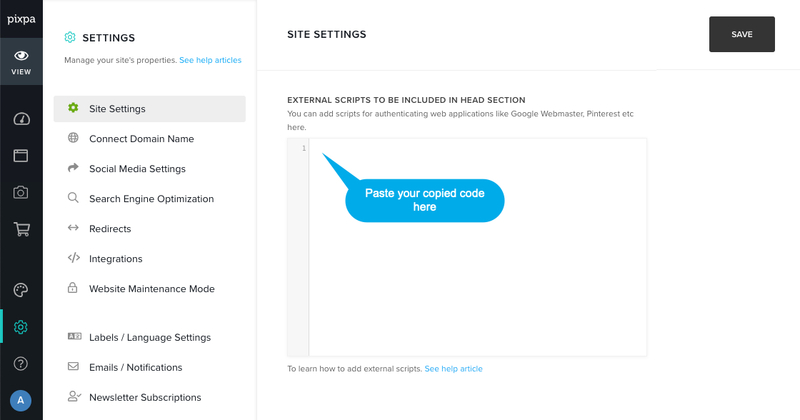 Note: If you want to embed the Square Appointments on a particular page of the website instead of a dedicated button, you need to create a page and paste the embed code in the custom code block. Click here to know more.